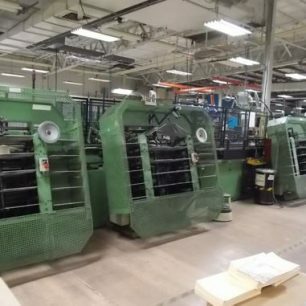 Collates sets, Pads them, Trims them. 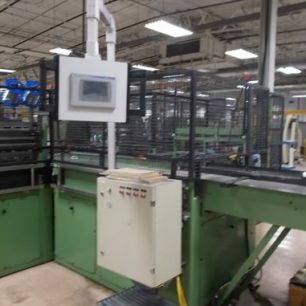 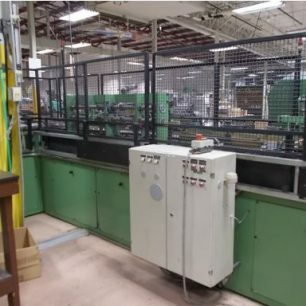 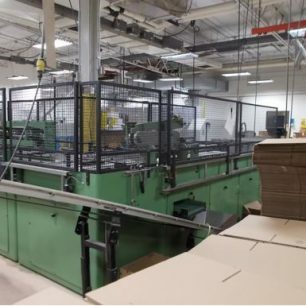 Contact us for more information on this Kugler 357-3 Padding Line, by clicking the blue “Get More Info” Button to the right. 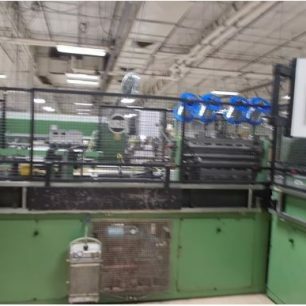 Or, view the machine in the video provided below.